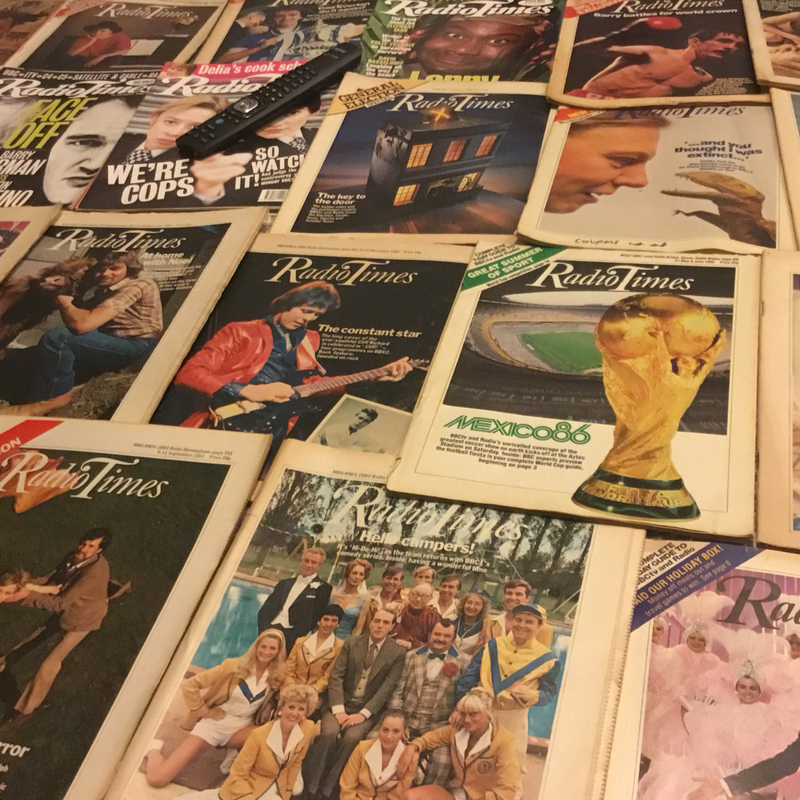 Turn off that TV and catch a new show looks at how we watch television and how a collection of old Radio Times’ tells the story of the changing nature of TV. 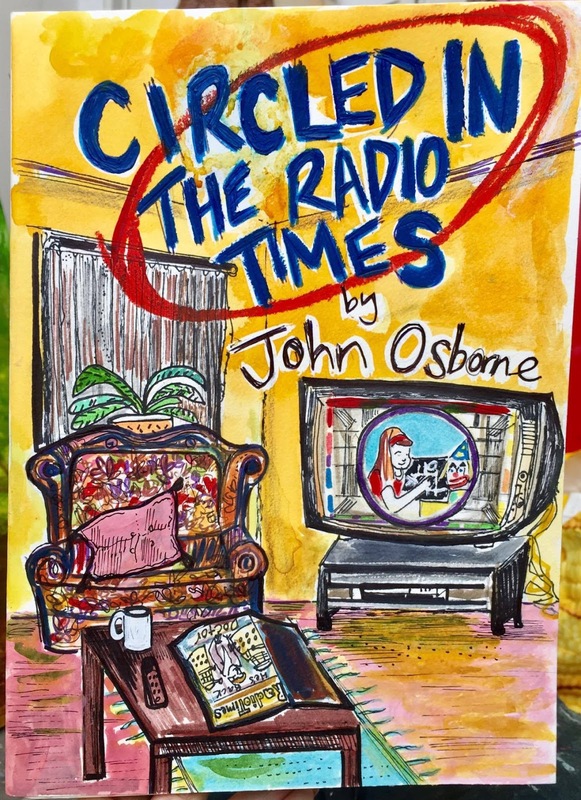 Circled in the Radio Times, the brand new storytelling show by the creator of John Peel’s Shed and Sky 1’s After Hours, comes to Arts Centre Washington on Thursday 22 March. 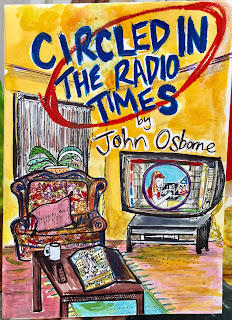 After debuting his first theatre show John Peel’s Shed at Edinburgh in 2011, John Osborne returns with Circled in the Radio Times. 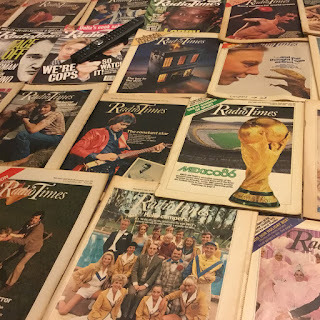 A beautiful story about how finding a collection of old copies of the Radio Times leads to him piecing together the life of the previous owner, this show looks at the changing nature of the way all of us watch television. Writer and poet John Osborn writes for TV, theatre and Radio 4, he is also the creator of After Hours, a sitcom on Sky 1 starring Jaime Winstone, Ardal O’Hanlon and Georgina Campbell. It was directed and produced by The Royle Family’s Craig Cash. It’s about Lauren (Winstone), a cool girl whose lives on a boat, where she presents an internet radio show with her friend Ollie. 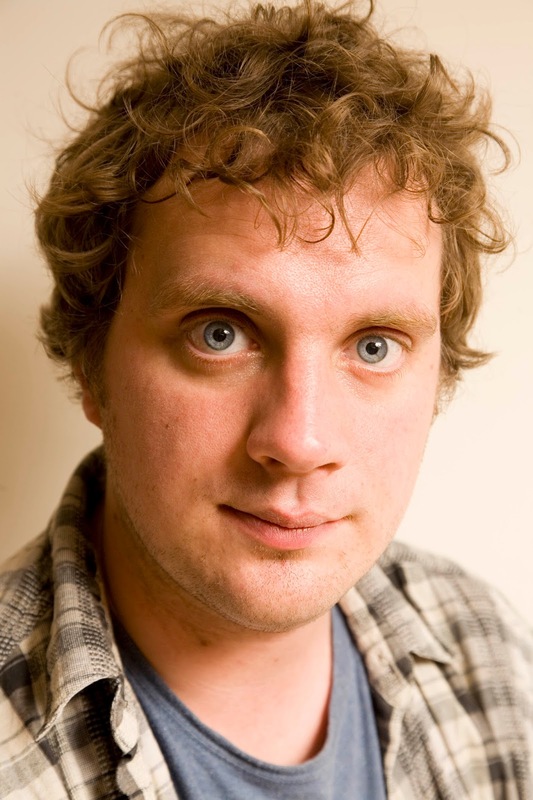 John created the one man show John Peel’s Shed, a complete sell out at the 2011 Edinburgh fringe, receiving five star reviews from The Independent and The Scotsman. The show was adapted for BBC Radio 4 and performed across the country, including Glastonbury festival and the Soho Theatre. He has created six half hour storytelling shows for Radio 4, including The New Blur Album, Valentine’s Day and Don’t Need the Sunshine, described by comedian Stewart Lee in The Observer as leaving him and his children ‘spellbound and in tears’. John has performed poetry at festivals including Glastonbury, Latitude and Bestival and is currently working on new projects for television and radio. Circled in the Radio Times comes to Arts Centre Washington on Thursday 22 March, 7.30pm. Tickets are from just £6 and are available from www.artscentrewashington.co.uk or by calling 0191 561 3455.